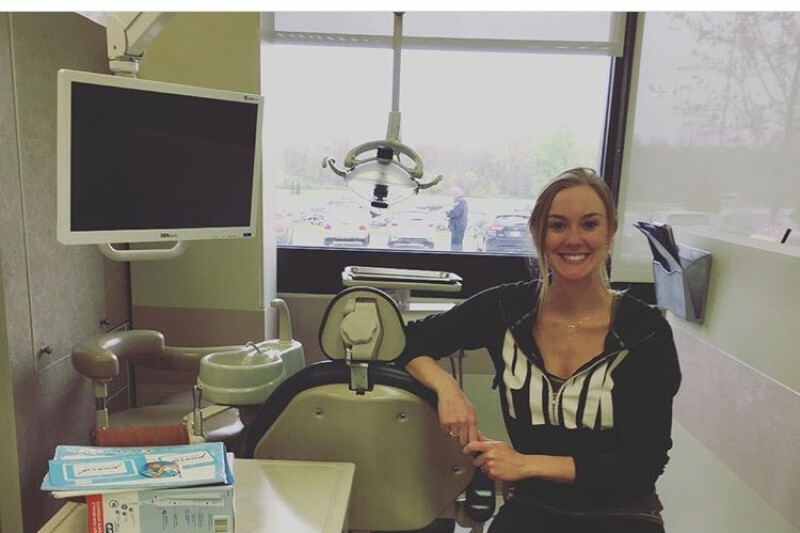 I am starting a GoFundMe page to raise money for a trip to Guatemala this August 2018 with Global Dental Relief. Global Dental Reliefs mission is to bring free dental care to children around the globe in Nepal, India, Guatemala, Kenya, and Cambodia. I will be working with a team of Dentists, Hygienists, Assistants and nondental volunteers for 10 days in a clinic that is set up in the highlands of Guatemala to serve the indigenous Mayan population. This program enables volunteers to provide dental care for thousands of impoverished children. The money raised would be going towards meals, equipment costs, and travel needs while in Guatemala. I need to pay my way to get there and I could use all the help I can get. By donating you are helping underserved children get the smile they deserve. Some of the families that benefit from this mission are sharing 1 toothbrush between multiple members. Young children whose teeth are rotting in pain, and families who are unaware of the importance of oral hygiene or simply do not have the means to care for themselves. By providing dental care, oral hygiene education, and dental supplies to these children we are shaping how they care for themselves. This is not a one and done mission. We are providing a health foundation in which these children can thrive from and take into adulthood. Prevention is KEY when it comes to many health aspects, especially dental hygiene. By educating these young minds they will understand the importance of caring for their teeth, and the implications of their diets. Some of these children are in pain from toothaches that have gone on far too long. How amazing it is that we have the very power to fix this through such an amazing organization. I believe healthcare should be a fundamental right in this world, especially when it comes to children. This enables not only myself but you as well to help put this belief into ACTION. I want to thank you so much for taking the time to read my story. Any amount contributed is very appreciated. Please do not hesitate to ask me any questions regarding this trip, I am more than happy to answer them! If you would like to learn more about Global Dental Relief and their message you can visit their website at : www.globaldentalrelief.com. Together we can change the world one smile at a time.